Comparing 6 Auto-Schedulers – a First! Recently, I published a couple of new podcast episodes to compare the 6 most popular auto-schedulers. The series actually consist of long conversations with Dr. Melanie Wilson, who introduced me to the first auto-scheduler back in January 2015. This introduction had a profound impact on my professional life, leading me to give birth to ScheduleU. In this discussion, we come up with the best criteria to judge the quality of an auto-scheduler, then we applied them to each of the 6 apps which currently dominate the market: TimeHero, SkedPal, Sorted3, Focuster, Futurenda and Flux-Speed Schedules. This is the first comparison I have ever seen so we were a bit nervous treading into uncharted waters. Although both of us are longtime SkedPal users, we tried to be as unbiased as possible, hoping to apply criteria that would be enduring. At the end, I summarized our findings in the form of an interactive Decision Tree Tool along with a Comparison Table. Here is the first episode of two. You may recall the Magic 8 Ball. This gimmicky toy was popular after the 1950’s, when it was invented. The player would ask a question, and the game would “reply” with one of 20 pre-set answers such as “It is certain” or “Very doubtful.” The answer would pop up through a transparent window after a quick pause. Why are auto-schedulers like SkedPal, Focuster or Futurenda like the familiar Magic 8 Ball? A good auto-scheduler responds within a few seconds. Unlike its real-life counterpart, the answer it gives is just not a random choice. Instead, the auto-scheduler goes to work in the background using the attributes you have provided to come up with an optimal response. In the beginning, the task is suggested probably won’t make sense. Perseverance is a must: over time, this digital companion to your calendar must be trained to give improved responses; to meet your specific needs. Then, it behaves exactly as you would expect and you won’t have to rely on your memory. As you may already know, this frees you from the Zeigarnik Effect . But this only happens if your auto-scheduler can be trusted. This emotional bond won’t be built the first time you use it – it takes time, training and continuous use to get the app to provide the support you need. There aren’t many reviews of auto-schedulers out there so when one pops up, it deserves a review here at ScheduleU. This one by author CE Murphy covers SkedPal. As you may know, it has a new subscription model and is no longer available in a free/Beta mode. 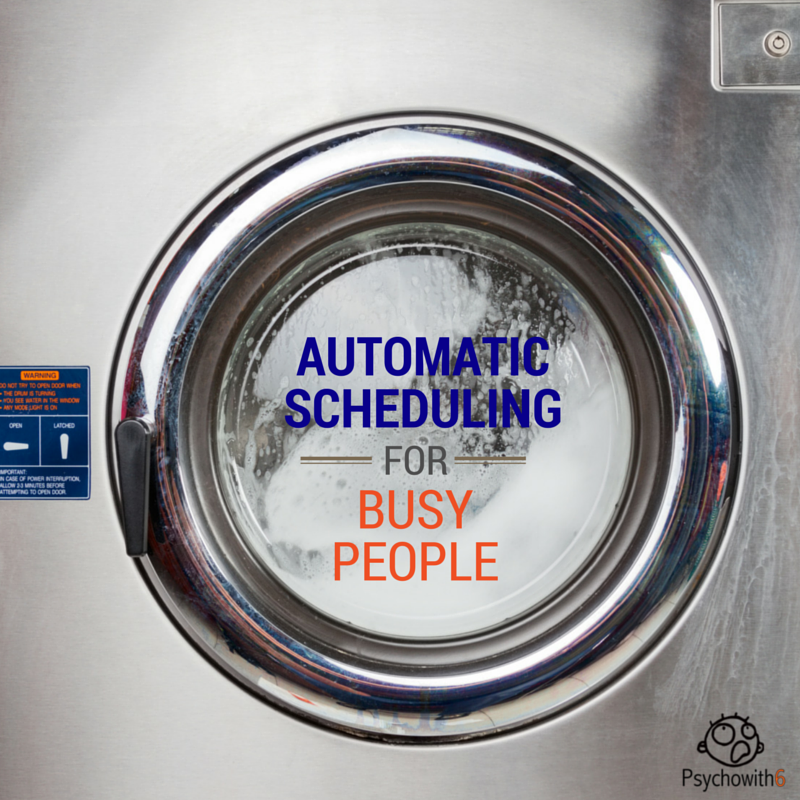 The power available in today’s auto-schedulers remains a huge secret. As a result, few people can describe what these powerful apps actually do and why they are so very different from Outlook or Google Calendar. In this interview we talk about our use of SkedPal. It’s perhaps the first recorded interview between two regular users about how we are using the program. Listen in to our conversation here on The 2Time Labs podcast. A few years ago, this post by Dr. Melanie Wilson caught my attention. It served as my introduction to SkedPal, the first auto-scheduler I ever encountered. You have so much to do, it would be nice if you had an app that automatically scheduled everything for you. Now you do! Block Scheduling – A New Alternative?